CoRBA has joined with Friends of the Royal Exhibition Building & Carlton Gardens (FREBCG) in hopefully protecting the special heritage place from such a development. You may have noticed the site – forming an apex between Latrobe and Victoria Streets opposite the WH REB & Carlton Gardens. 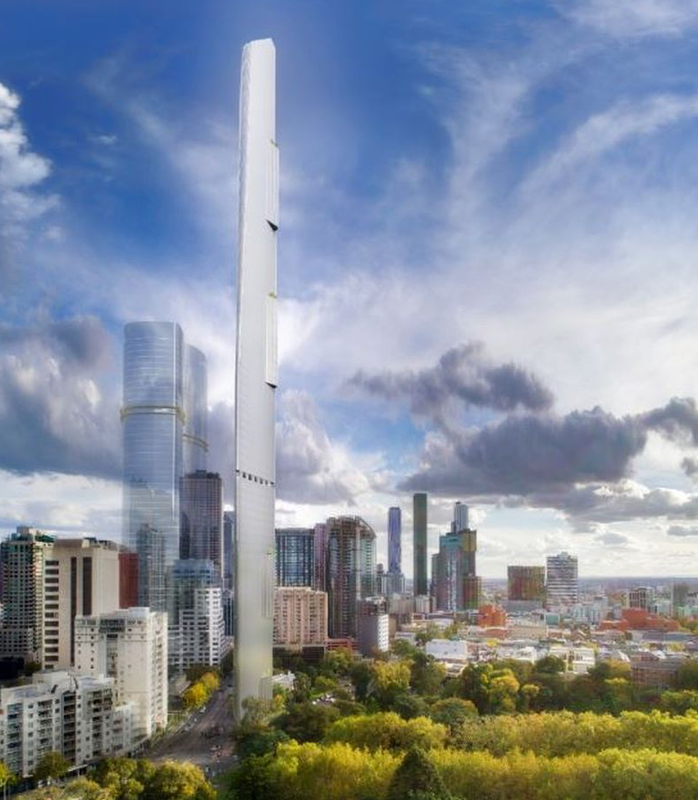 As far as we know for this 330 metre tower 18 metres wide on a plot half the size of a tennis court that has heritage significance.